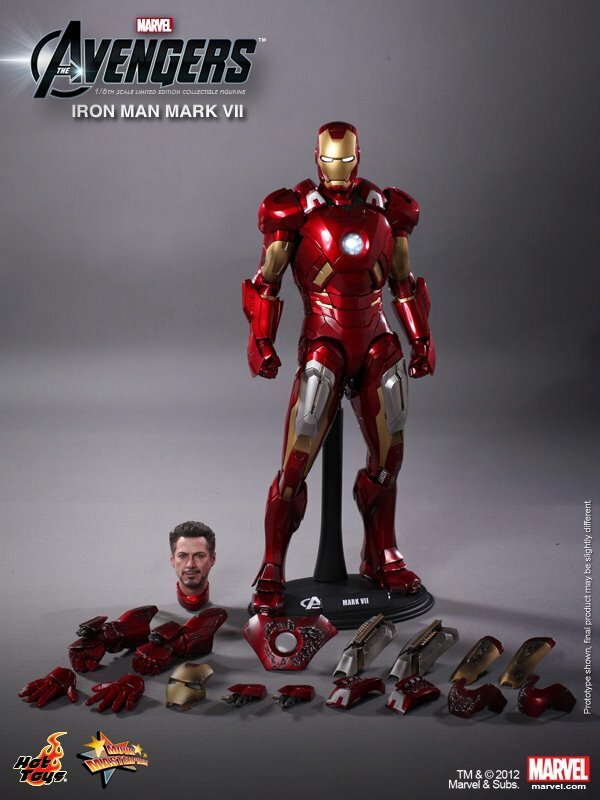 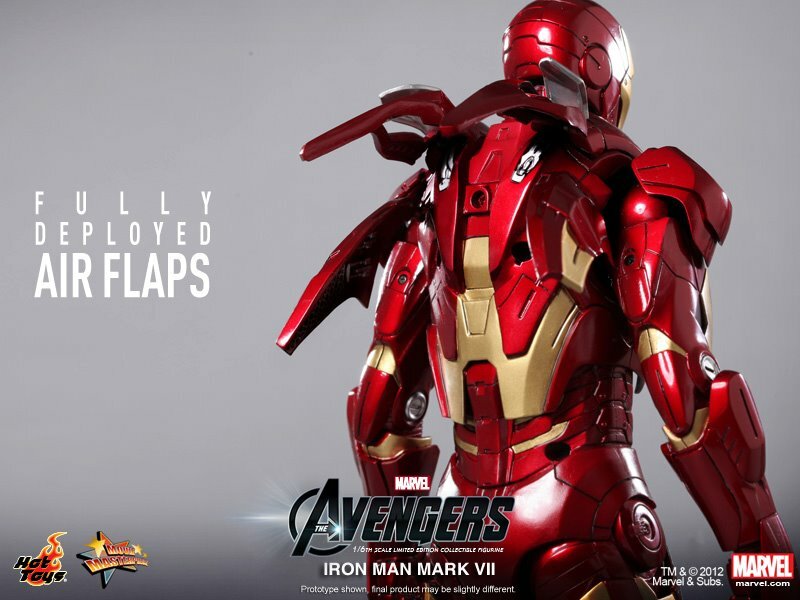 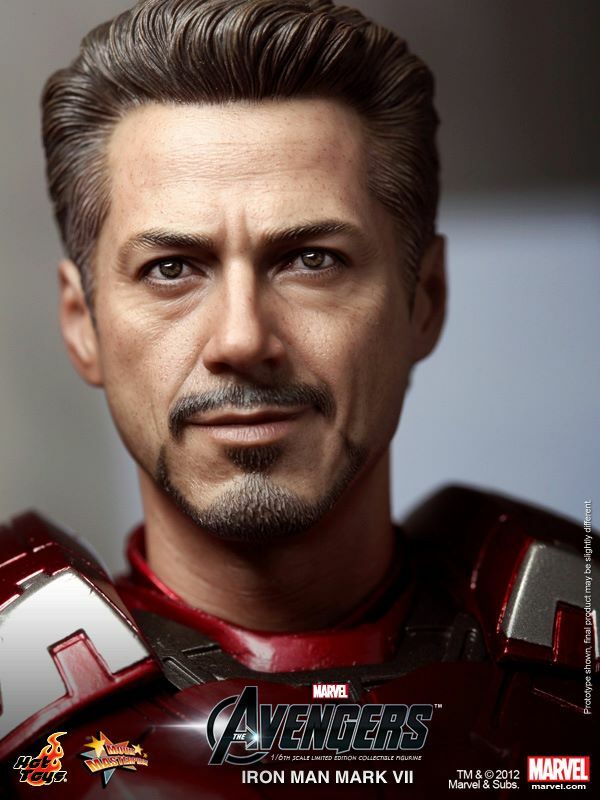 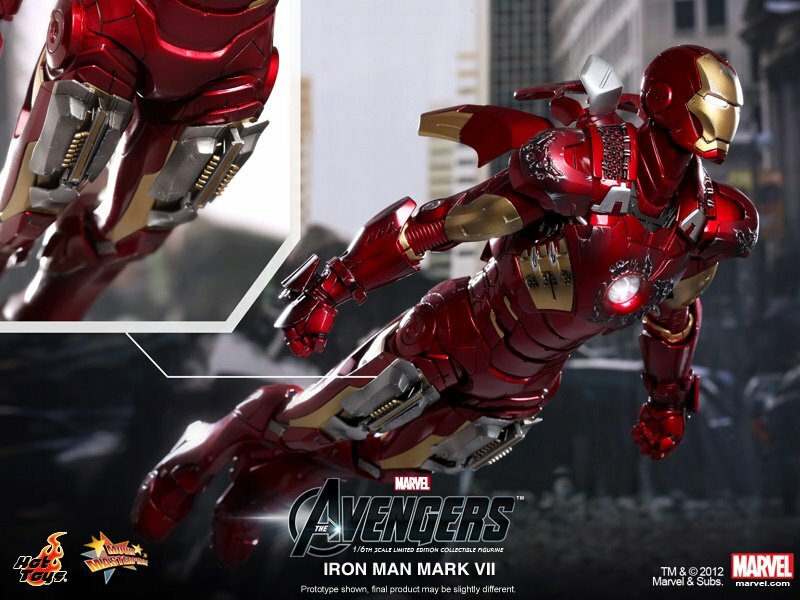 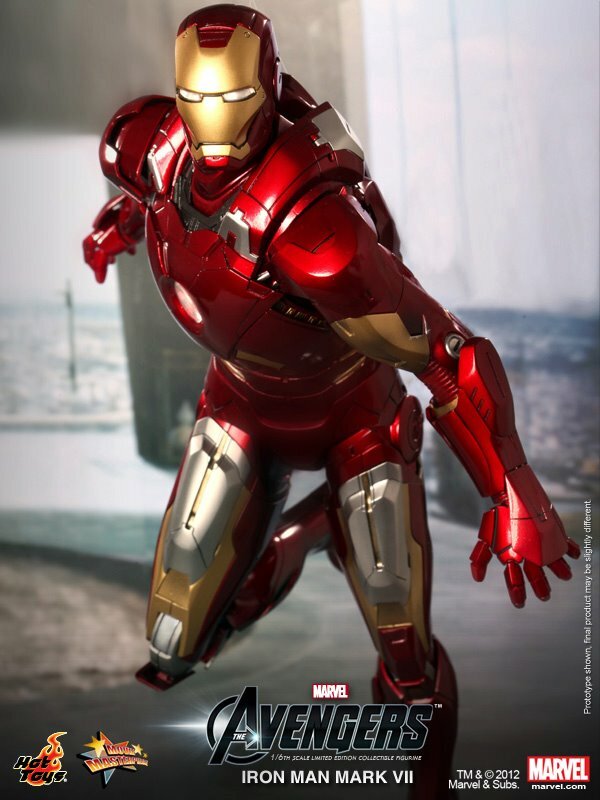 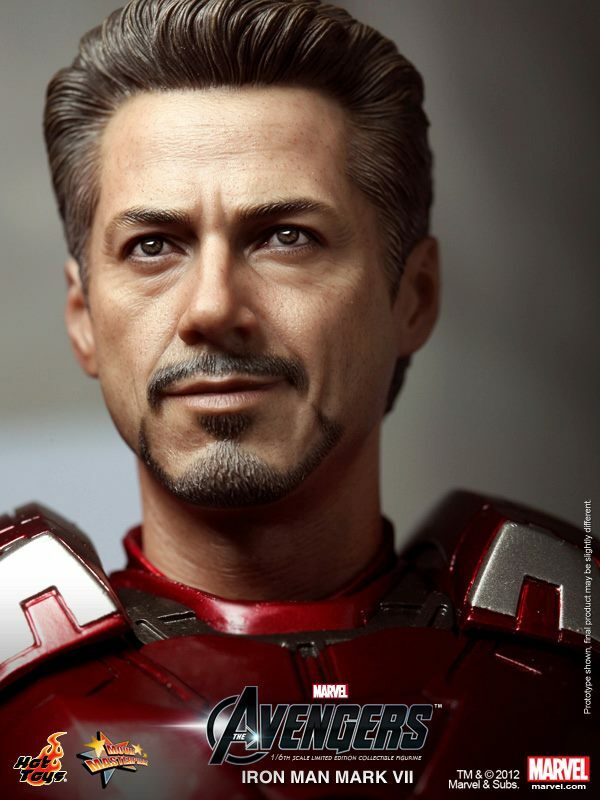 THE AVENGERS - Hot Toys IRON MAN Mark VII Action Figure! 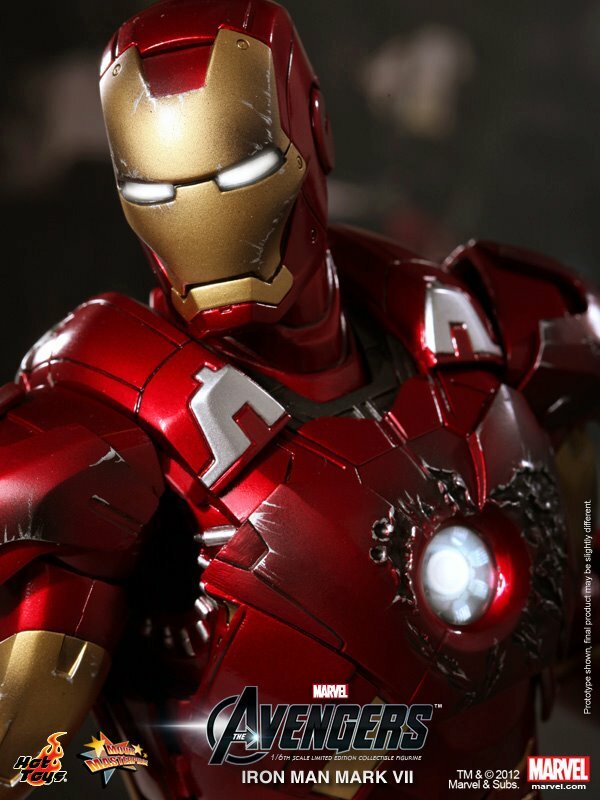 Iron Man has never looked so badass in Hot Toys form! 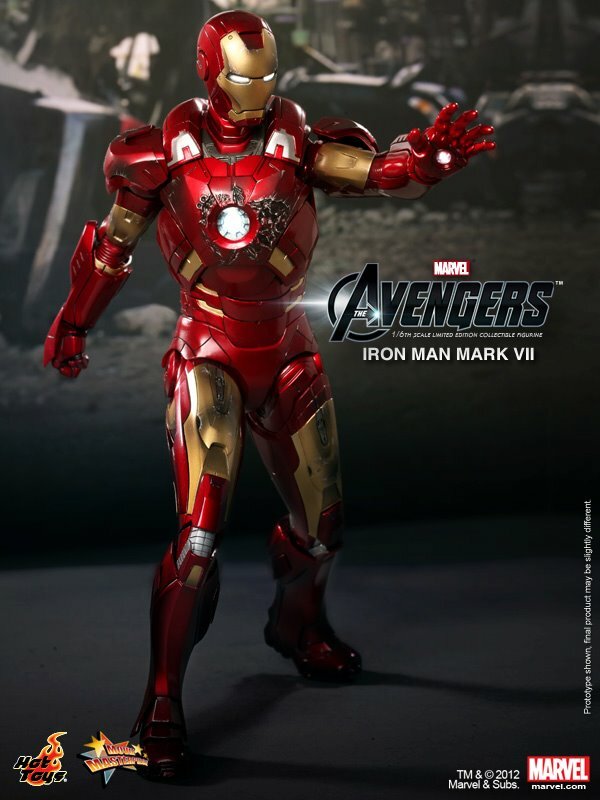 The epic collectible toy manufacturer has just unveiled their Avenger Iron Man Mark VIII action figure, and it's awesome! 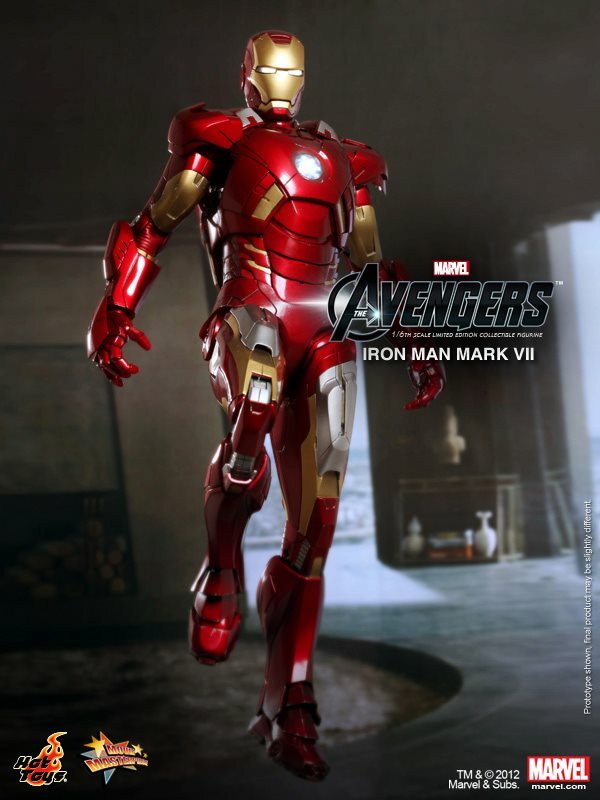 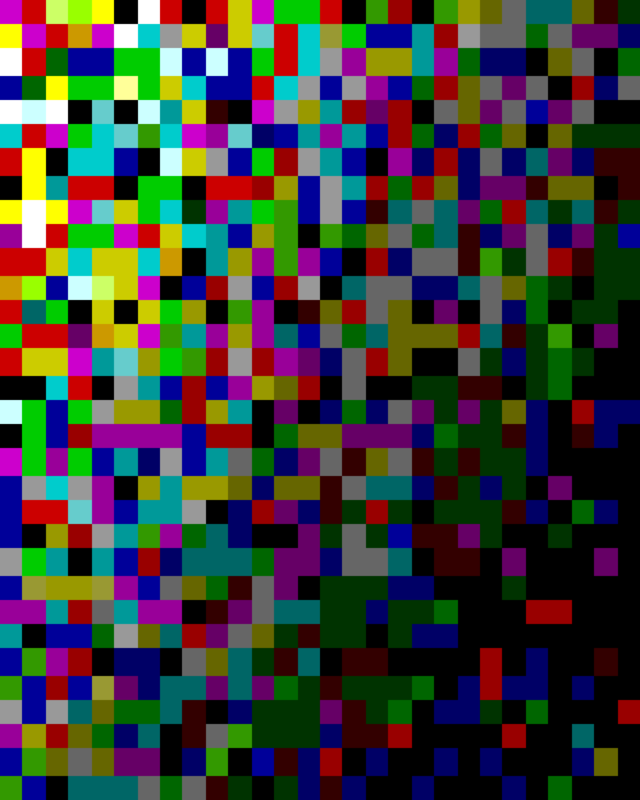 Click here to see Nick Fury, here to see Hawkeye, here to see Captain America, here for Thor, here for Loki, here for Black Widow, and here to see Iron Man Mark VI. 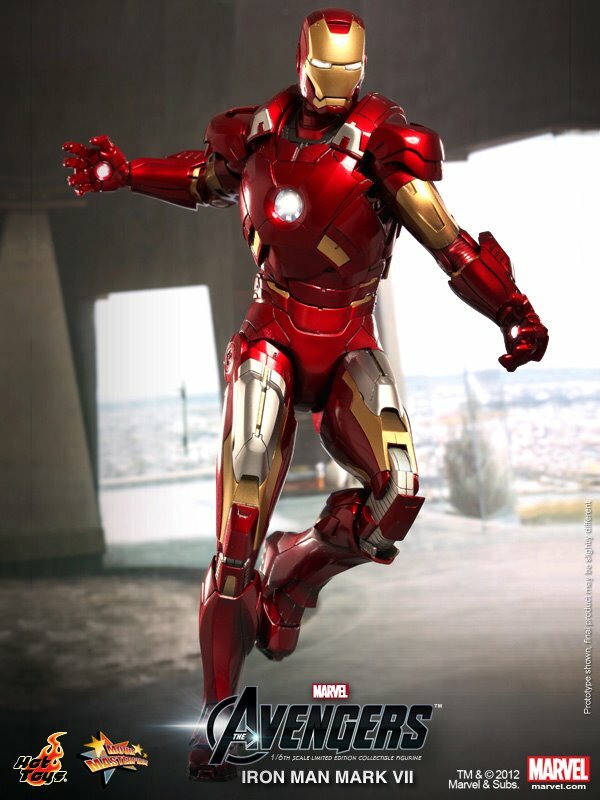 All we have left in the series is The Hulk! 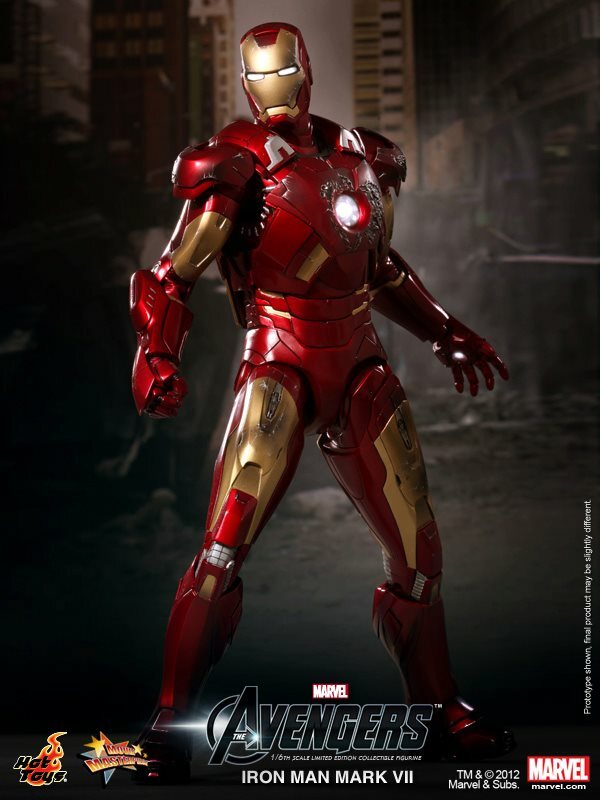 THE AVENGERS - Hot Toys HULK Action Figure!